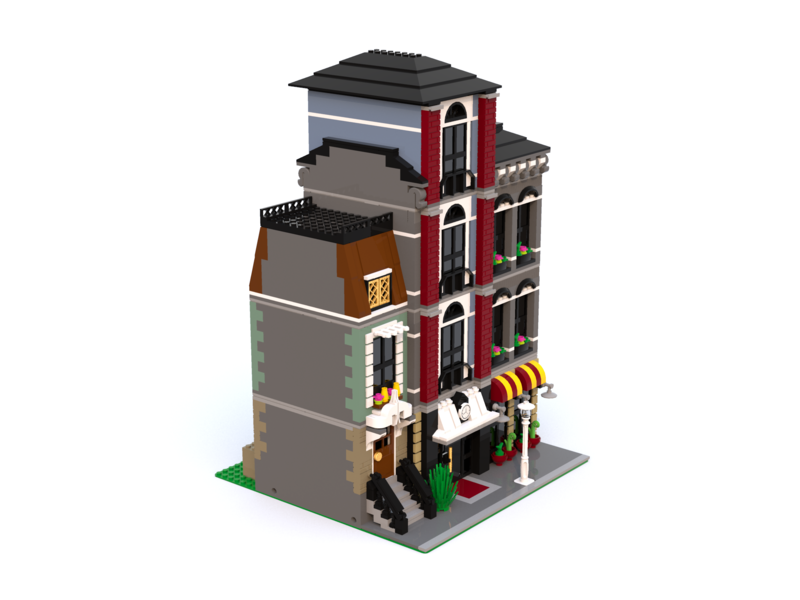 This MOC will fit right in with the official modular buildings by Lego. 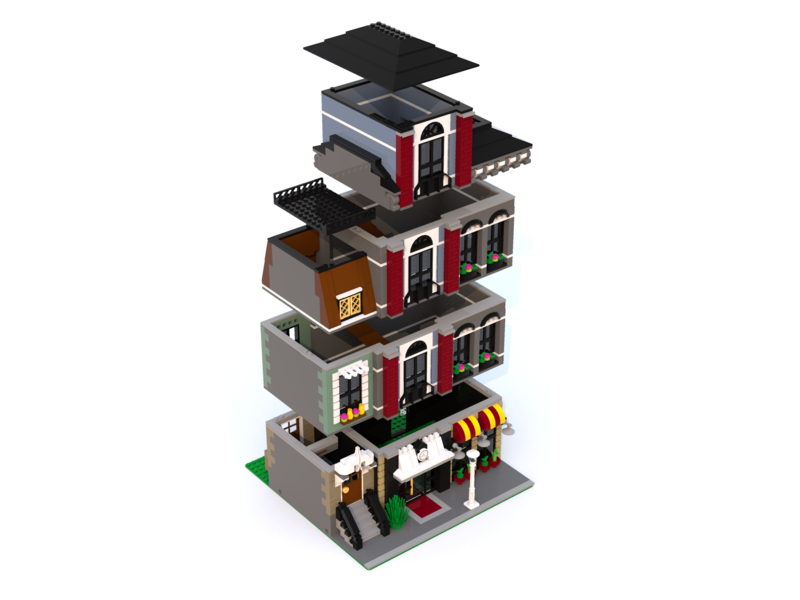 It also has a lot of color and detail to make it a fun build. March 17, 2019, 1:17 p.m.